Our Facial Serum Contains Vitamin C, Vitamin E, Suspended in a Concentrated base of Pure Vegan Hyaluronic Acid For Superior Anti Aging Effects. 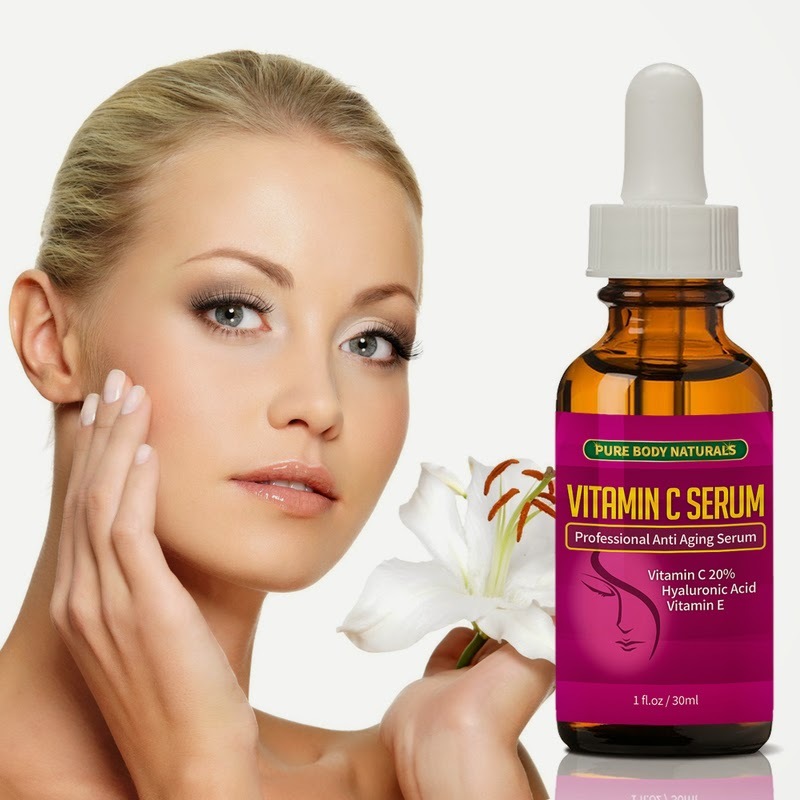 Vitamin C helps smooth and firm skin and fade brown spots by inhibiting the free radicals that trigger wrinkling, sagging, and other aging changes. Apply Vitamin C in the morning, to protect your skin from free radicals caused by sun damage. With bounds of studies singing its praise, Vitamin E is a skincare superstar. The vitamin has been proven to ease dryness and boosts skin’s UV defense. Hyaluronic acid, or sodium hyaluronate as it’s also known, has become a serious skincare staple. It’s the body’s own hydrating molecule, able to absorb up to 1000 times its own weight in water and responsible for keeping our skin plump, smooth and supple. Sadly, our natural levels deplete as we age, so fight off fine lines and a loss of skin tone with our latest Vitamin C Serum. Professional Anti-Aging Serum derived from 98% natural and 72% organic ingredients. Made in the USA In Our Advanced FDA Certified Facility. 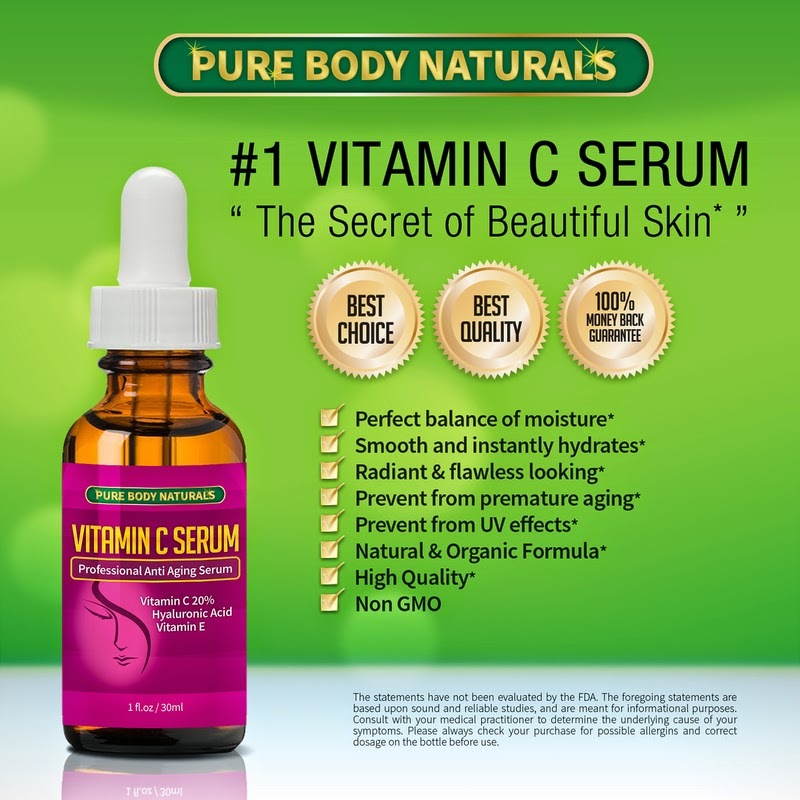 I have used this Pure Body Naturals Vitamin C Serum for a few weeks now and honestly I haven't seen much, if not any significant changes to my skin that I had seen previously with other serums yet. 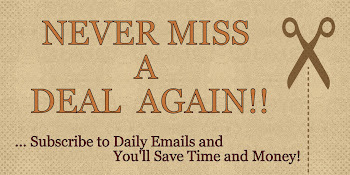 Now, I'm not sure if I just haven't used it long enough and may see more of an improvement with longer use. The serum is a little watery, so it was hard to apply to my face before it ran through my fingers. But, I will say, it does absorb fairly quickly and it didn't leave any kind of residue on my hand or my face. I didn't see any improvement to the wrinkles on my face, but I did seem to develop a nice glow and my skin felt softer. I do believe this is the kind of product that in the long run, I should see better results. Every face and skin type are different, and I understand that. I don't believe in a miracle drug, but Vitamin C, in general, is suppose to be very good for the skin and this product is at a good price point to try it. If you would like to try it out for yourself, you can purchase the Pure Body Naturals Vitamin C Serum Skin Care right now from Amazon!